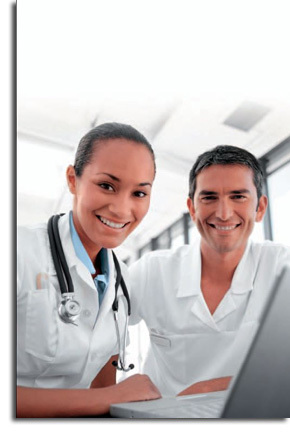 FIRST Consult contains original content written by doctors in a collaborative authoring environment. This evidence-based clinical information system is designed to support judgement with practical clinical information and continuously updated thinking on the latest on evaluation, diagnosis, management, outcomes, and prevention. It is designed for use at the point and time of care, in a tabulated format for rapid access to information. FIRST Consult is updated weekly and is accessible via the Web, wireless, and PDA downloads. It is integrated with MD Consult, which enables your FIRST Consult hits to display within MD Consult. Use MD Consult to simultaneously search the entire FIRST Consult Web site for the clinical information you need to support your decisions as you treat and manage patients. Differential Diagnoses Tool for rapid evaluation of presenting signs and symptoms, with interactive access to lists of 1,800 potential diagnoses sorted by age and relative order of prevalence. Medical Topics: consistently organized, regularly updated evidence based information on patient evaluation, diagnosis and treatment, tests, prevention and much more: Currently, 800 (and growing) Medical Topics covering 23 specialties are organized into 7 sections (Summary, Background, Diagnosis, Treatment, Outcomes, Prevention, Resources) and then into 50 topic headings, thereby providing access to over 20,000 aspects of the disease-specific topics. Patient Education Handouts are available in both English and Spanish.